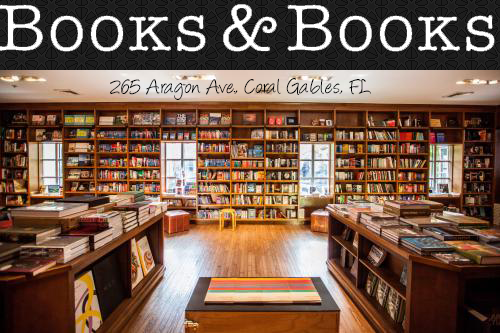 Our OABR & BWB Read-Along was a success. Vanessa and Alejandra loved Falling Kingdoms and I couldn't be happier; I was terrified that they wouldn't like the book but they did, they really did. 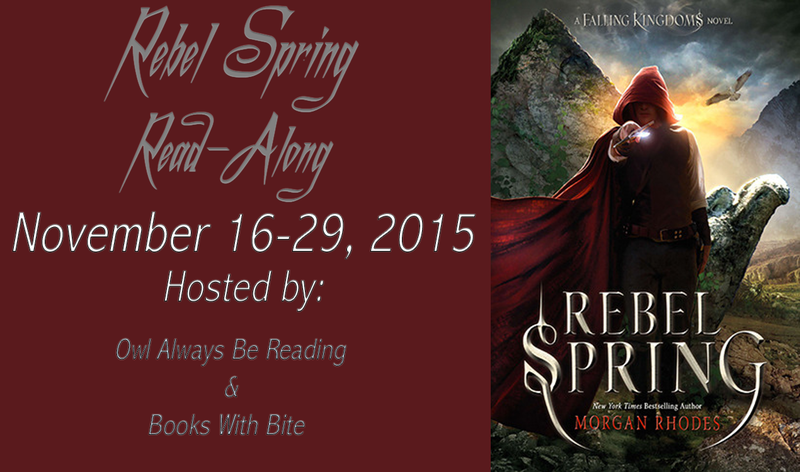 They had so many feels with the first book that they couldn't help but want to start Rebel Spring immediately. 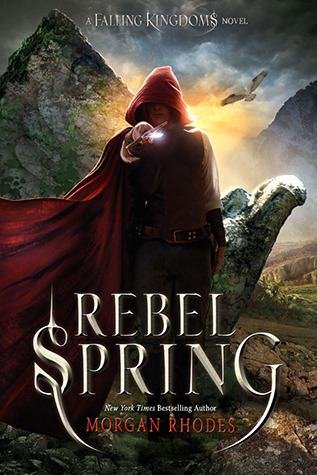 Rebel Spring made me love the Falling Kingdoms series even more and it's filled with new twists and turns that no one ever saw coming. So if you haven't joined our read-along yet, have no fear, you can join us right now. The road to power...is paved with blood and magic.